Step2:- Open Resource Hacker and click open. 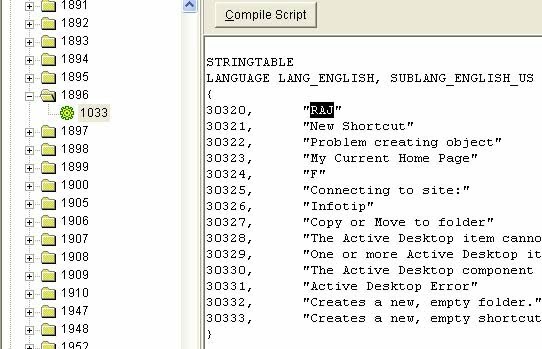 Step5:-After Changing the appropriate options,Compile the script by Compile script option. Step4:-Replace Your Image to Desired Image. Step9:- Now Drag & Drop new Save as file on Replacer. 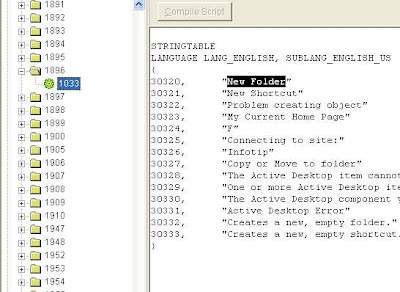 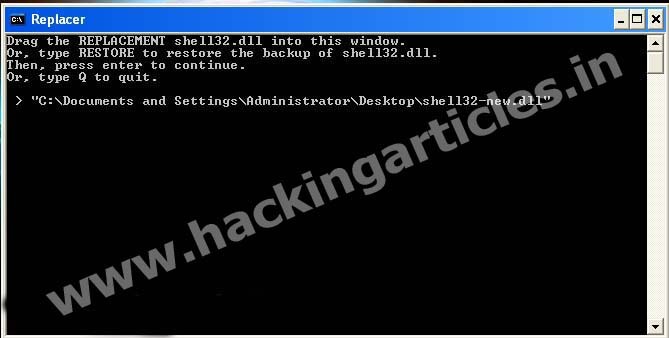 Step8:- Drag & Drop Shell32.dll file from system32 in Replacer than press Enter Key.